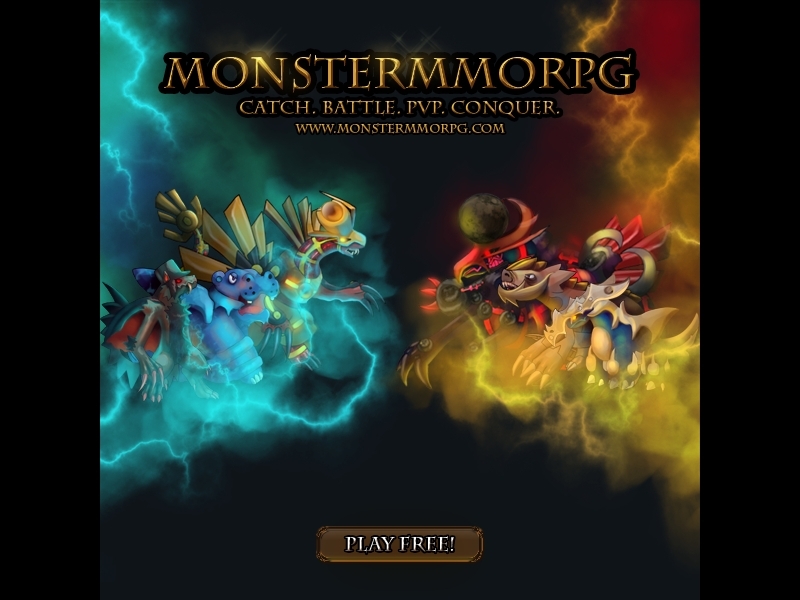 Free to play browser based Monster Catching, Training and Battling MMO. Well if you love Pokemon games or looking for free to play online games, this game is just for you. Monster MMORPG has fully working PVP and integrated chat system so you will also enjoy with your friends while playing the game. Crap ton of ads but still very fun. The amount of monsters and land to cover is massive. If you join the forums and chat it up there are even more rewards. Plus it's kind of fun to start a fight. Its the best mmorpg of all time!!!!!!!!!!!!!!!!!!!!!!!!!!!!!!!!!!!!!!!!!!!!!!!!!!!!!!!!!!!!!!!!!!!!!!!!!!!!!!!!!!!!!!!!!!!!!!!!!!!!!!!!!!!!!!!!!!!!!!!!!!!!!!!!!!!!!!!!!!!!!!!!!!!!!! !